The first day of Spring is March 20th , and how better to celebrate Spring than by flying a kite? 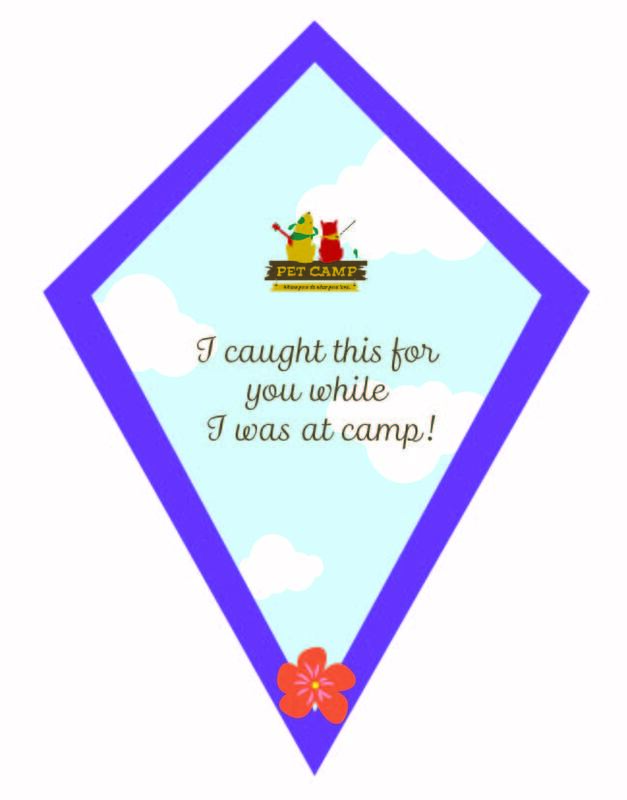 Bring your camper over for day care on March 20th and take home a free custom made Pet Camp kite. 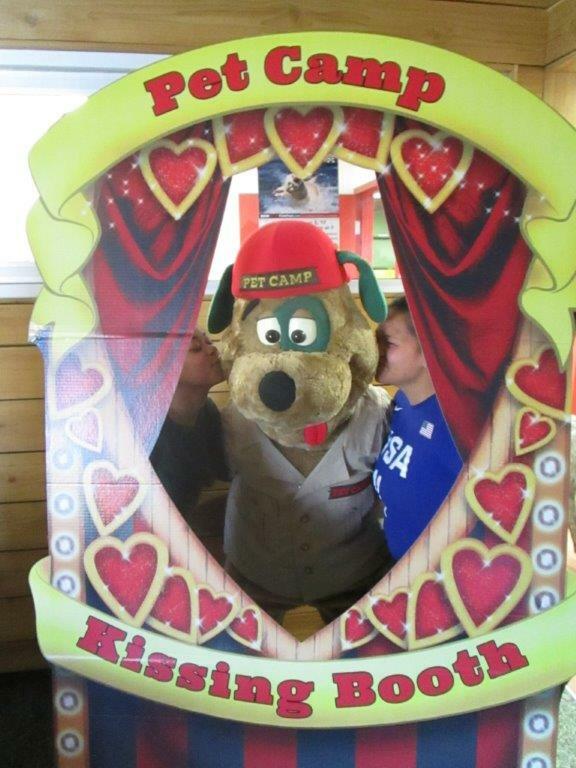 Kiss the Kat and Smooth the Pooch!